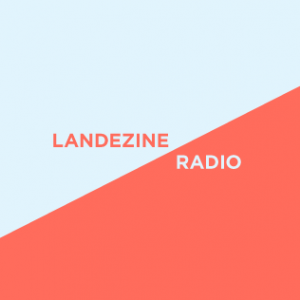 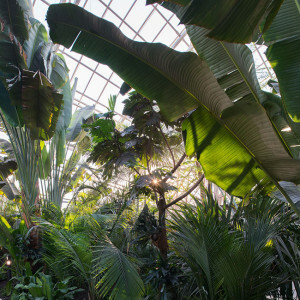 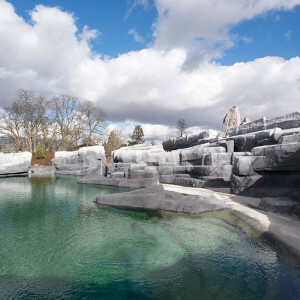 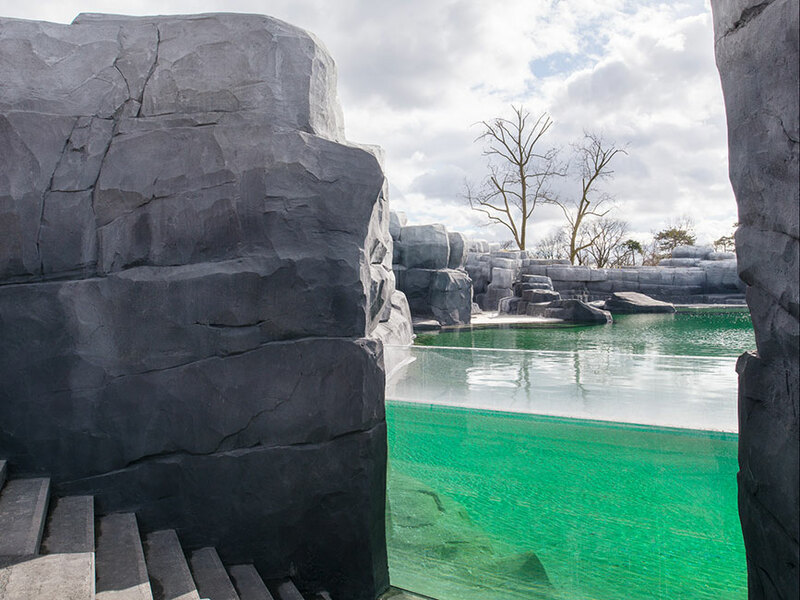 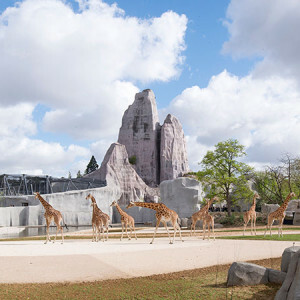 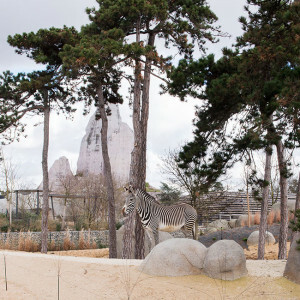 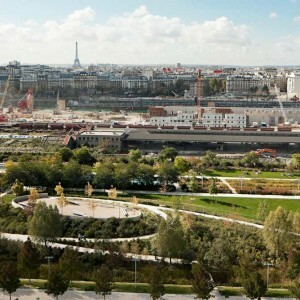 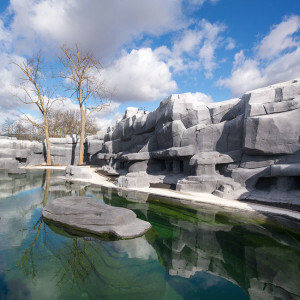 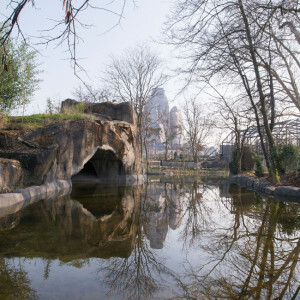 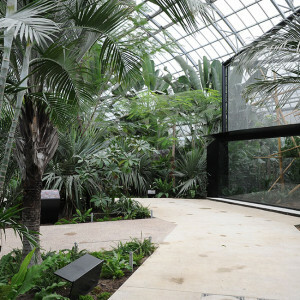 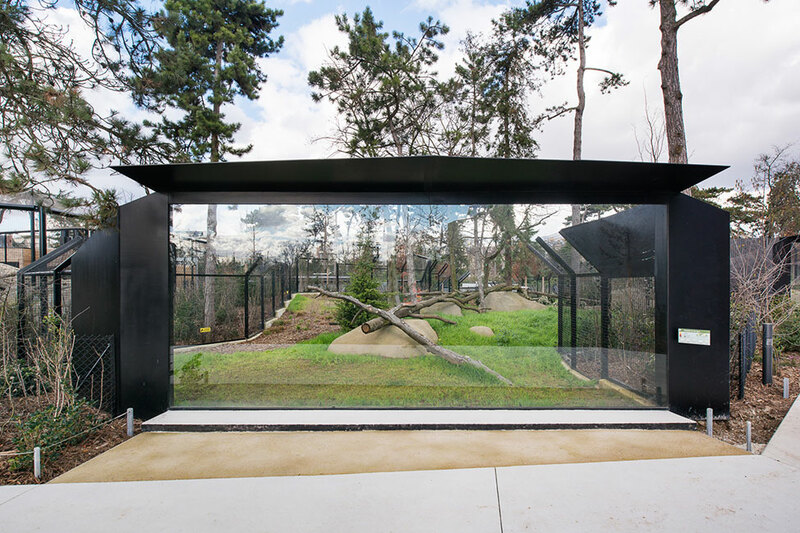 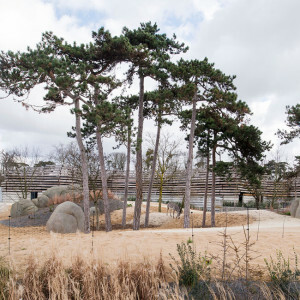 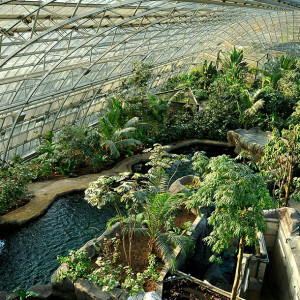 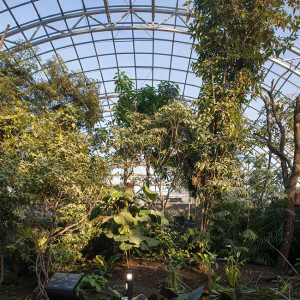 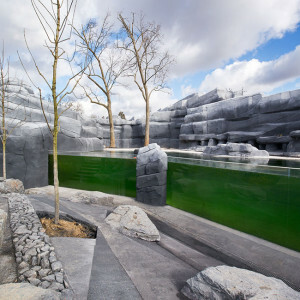 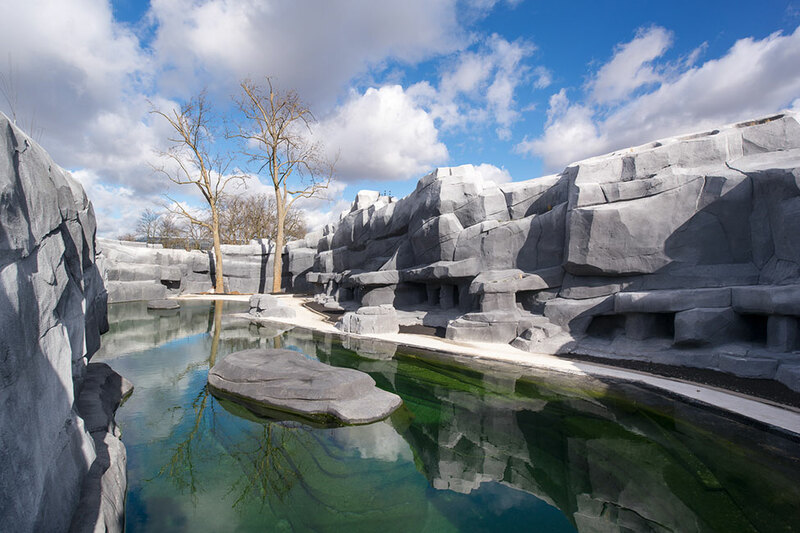 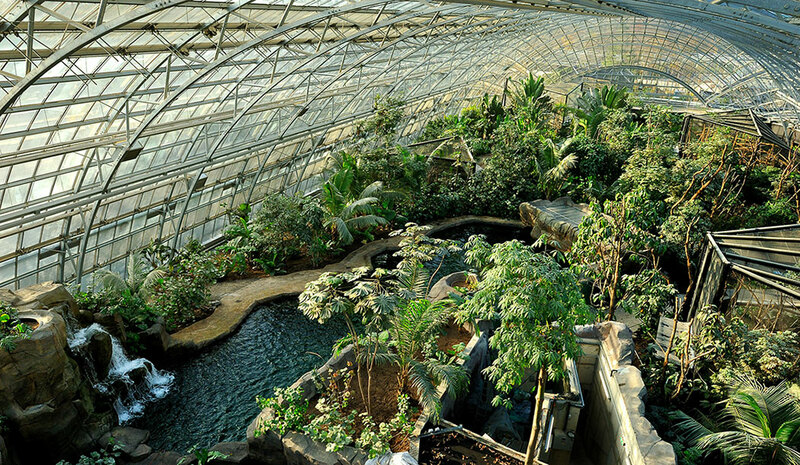 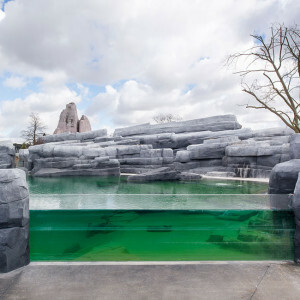 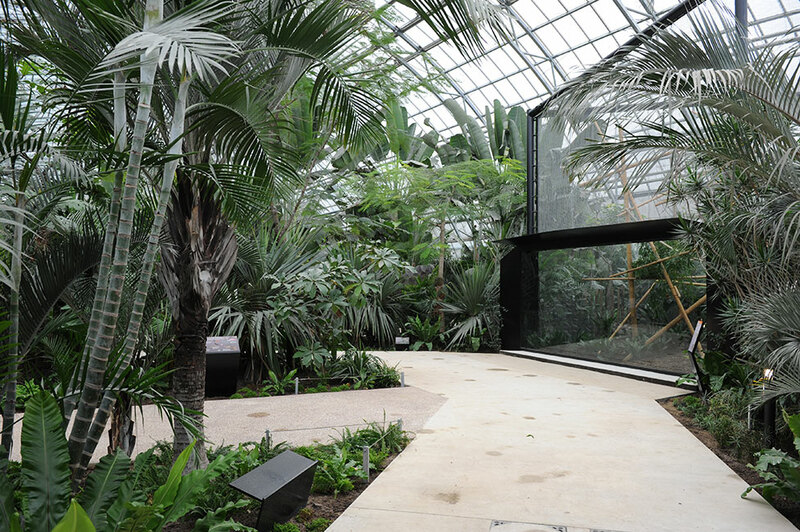 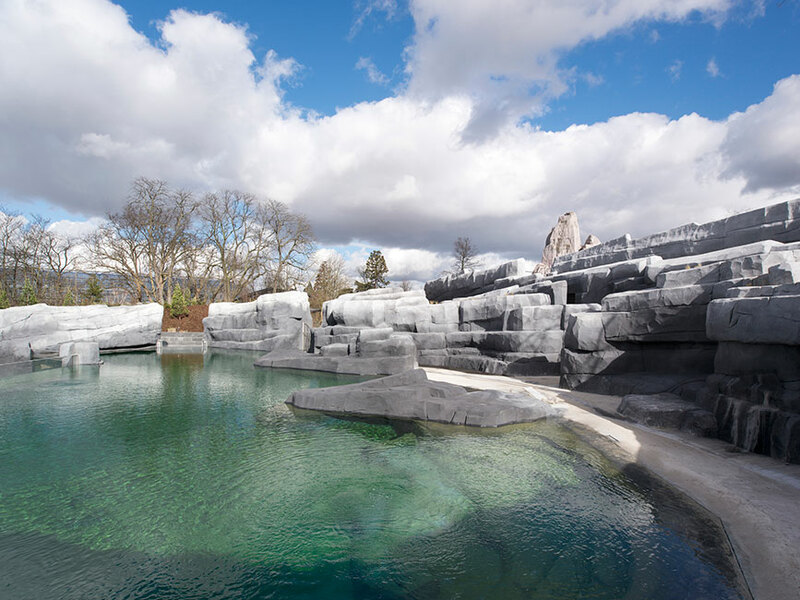 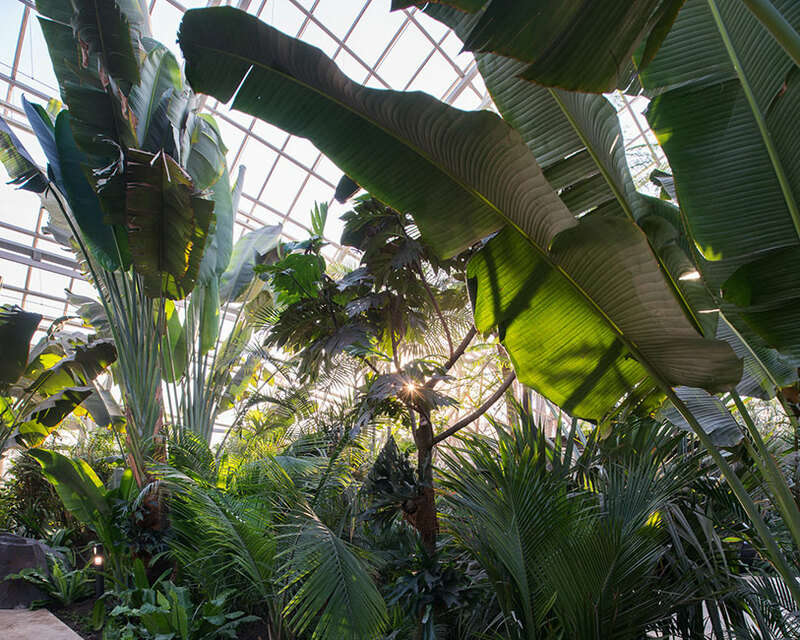 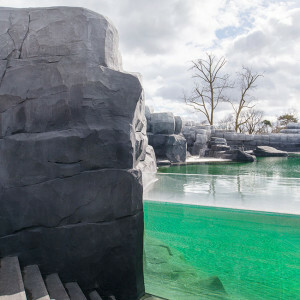 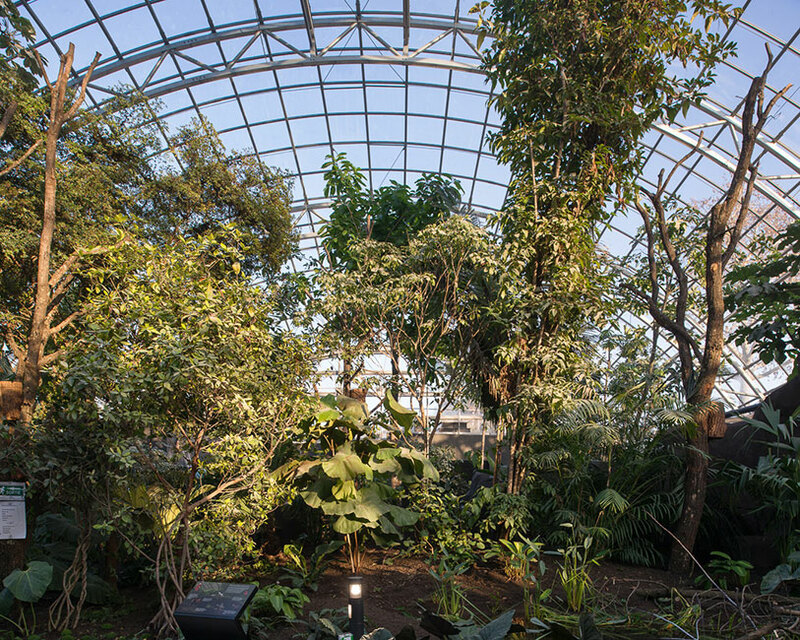 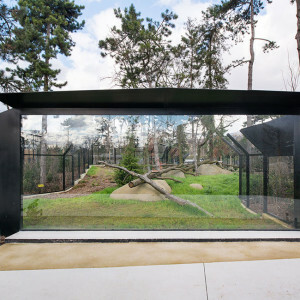 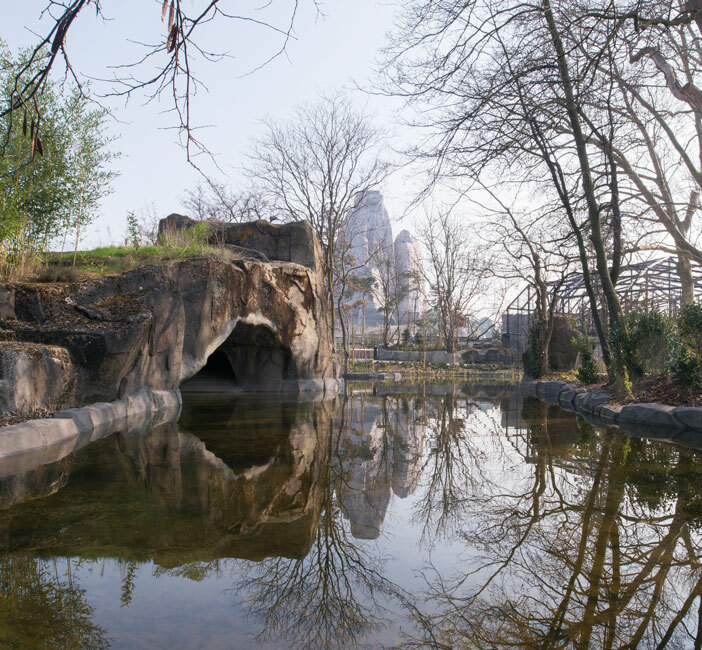 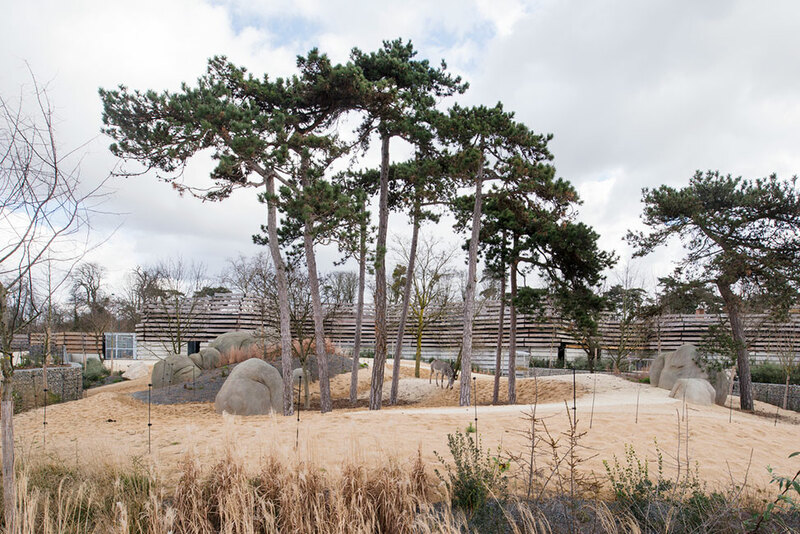 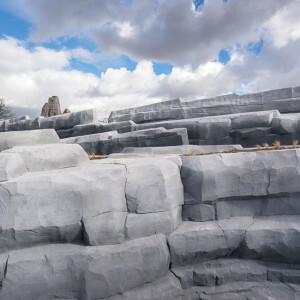 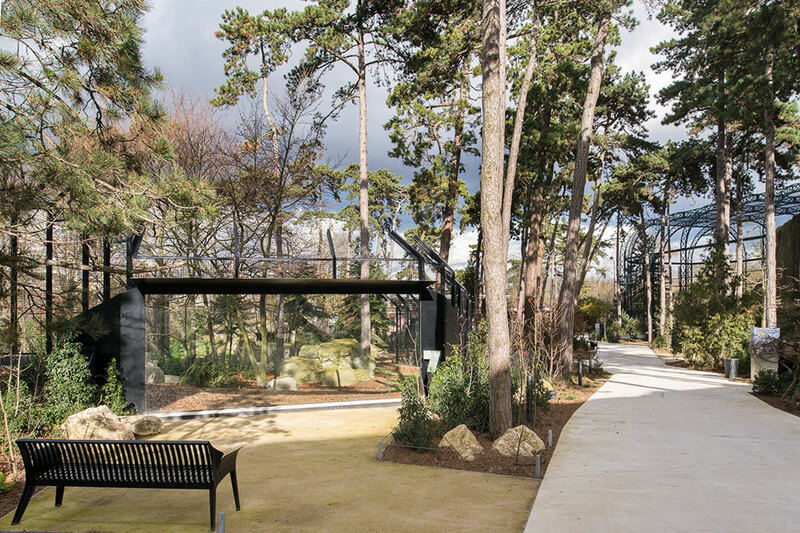 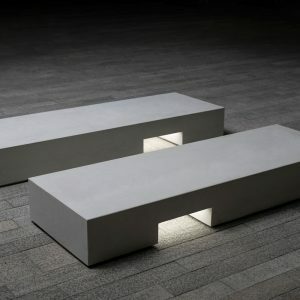 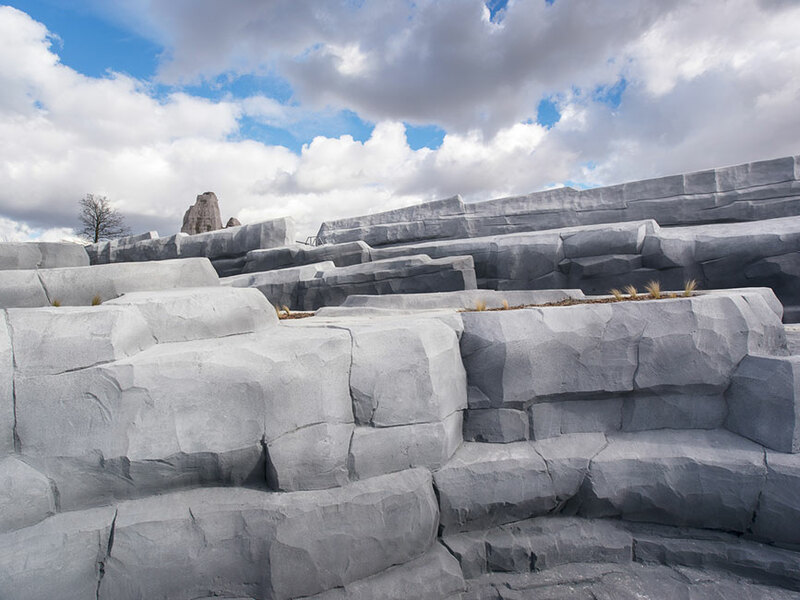 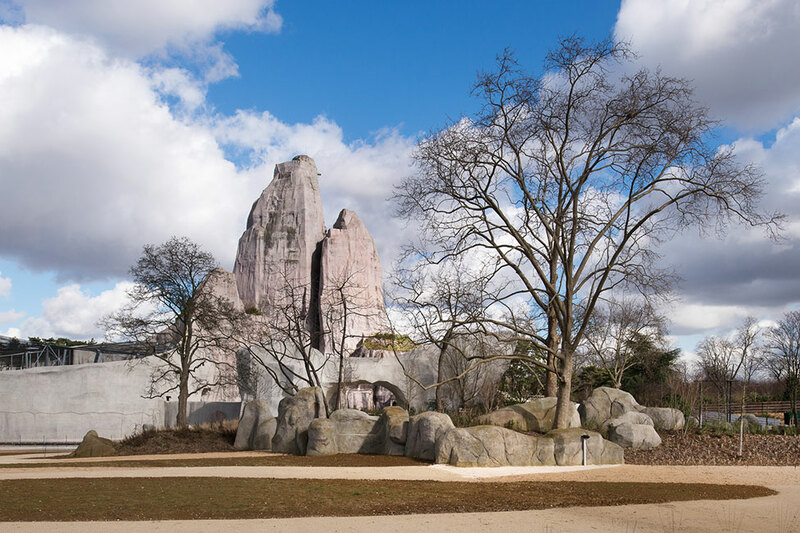 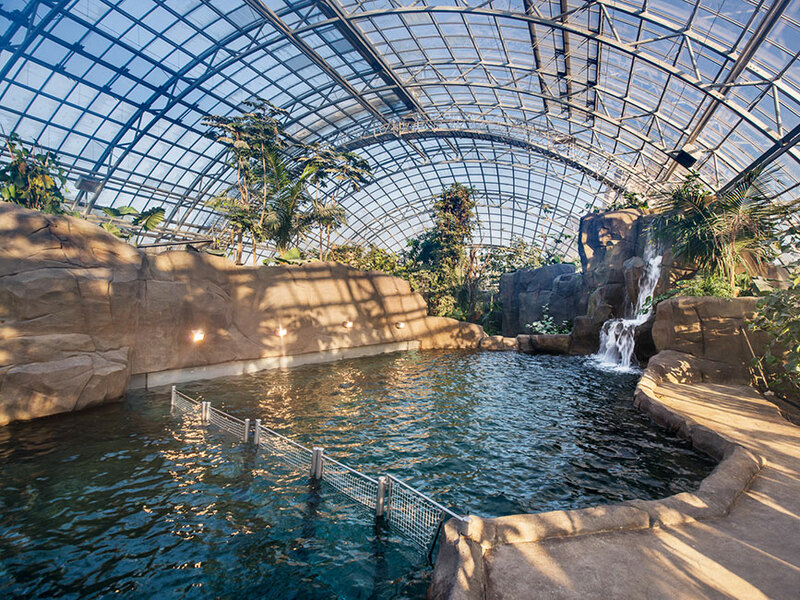 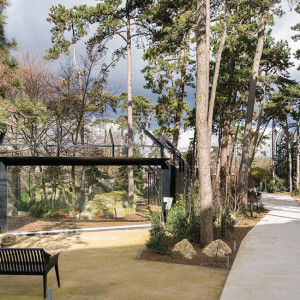 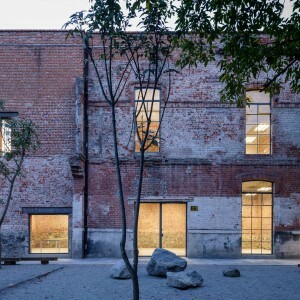 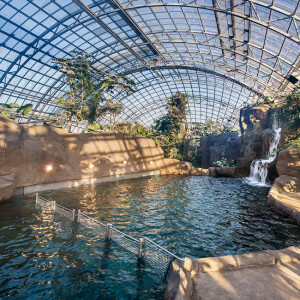 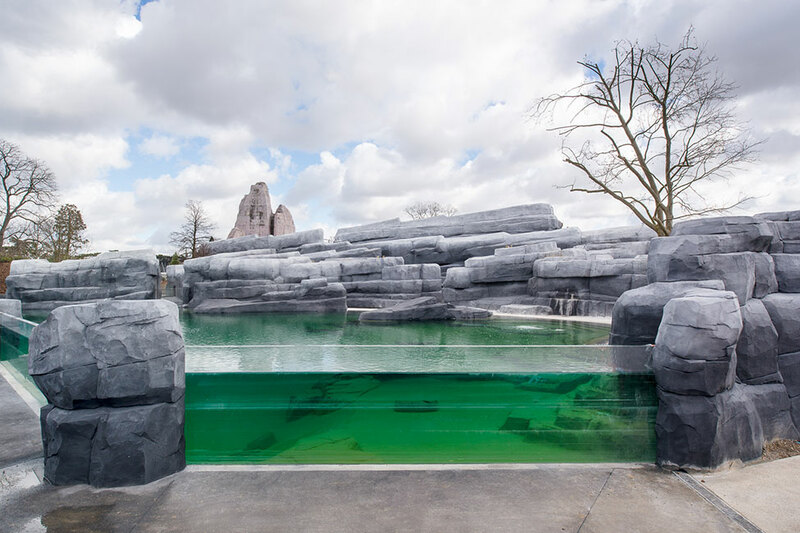 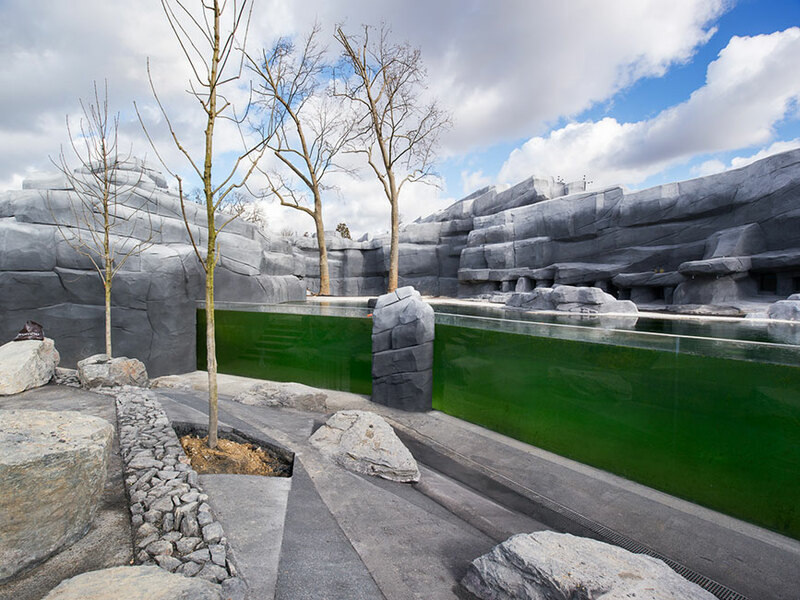 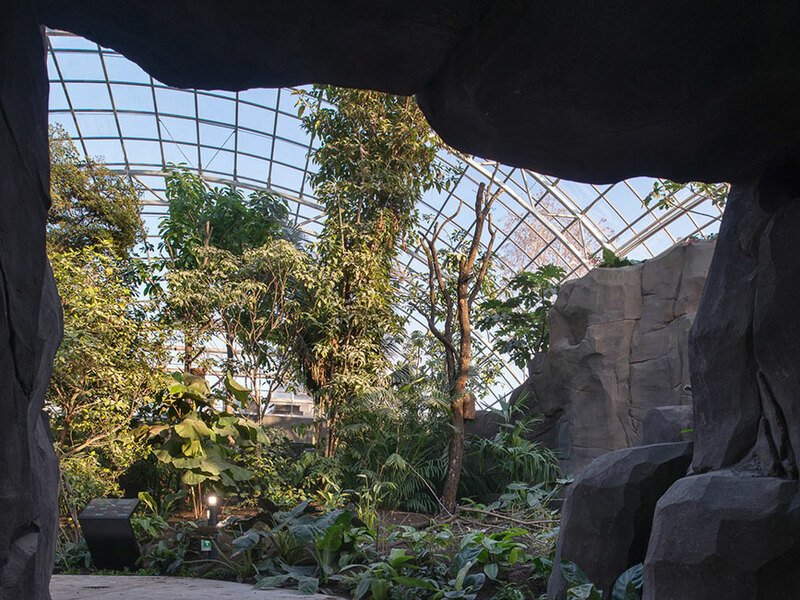 Atelier Jacqueline Osty & Associés: The Paris Zoological Park opened its doors again in April, 2014 after 27 months of renovation work that transformed it to the core while renewing the zoo’s existing strong points, most notably the gardens’ iconic Great Rock. 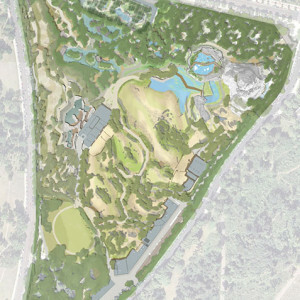 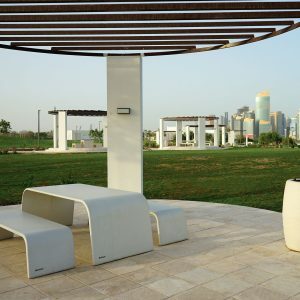 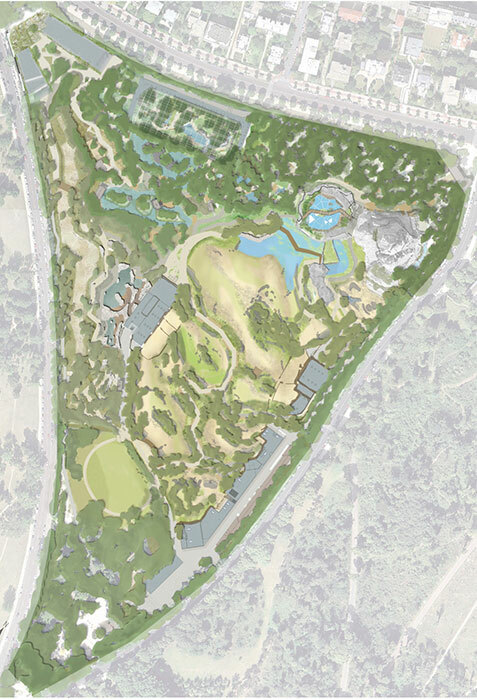 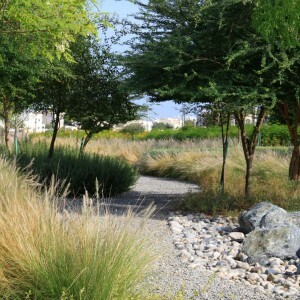 40% more landscaped space has been added to the original 1934 zoo, but most of all, it’s the evolving vision of the relationship between humans and animals that has been completely revisited. 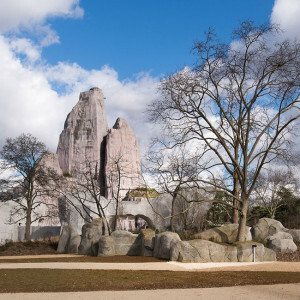 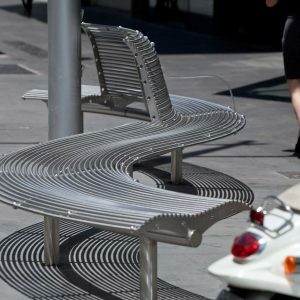 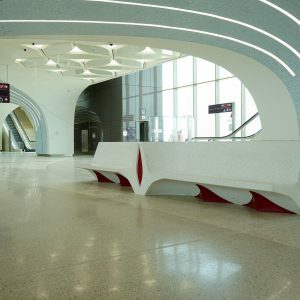 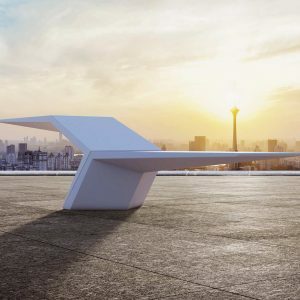 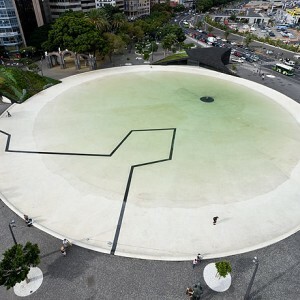 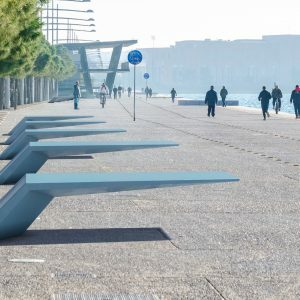 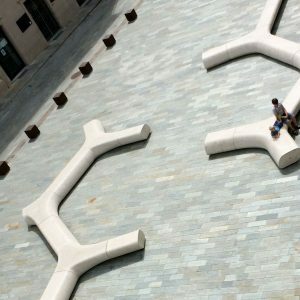 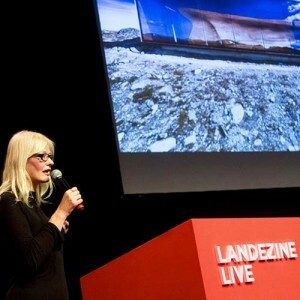 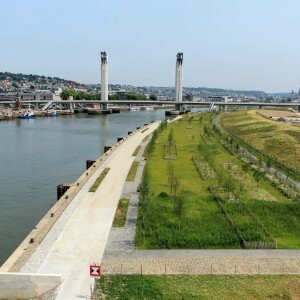 The new landscape designed by Atelier Jacqueline Osty & Associés for the National Museum of Natural History (NMNH) is proof of this. 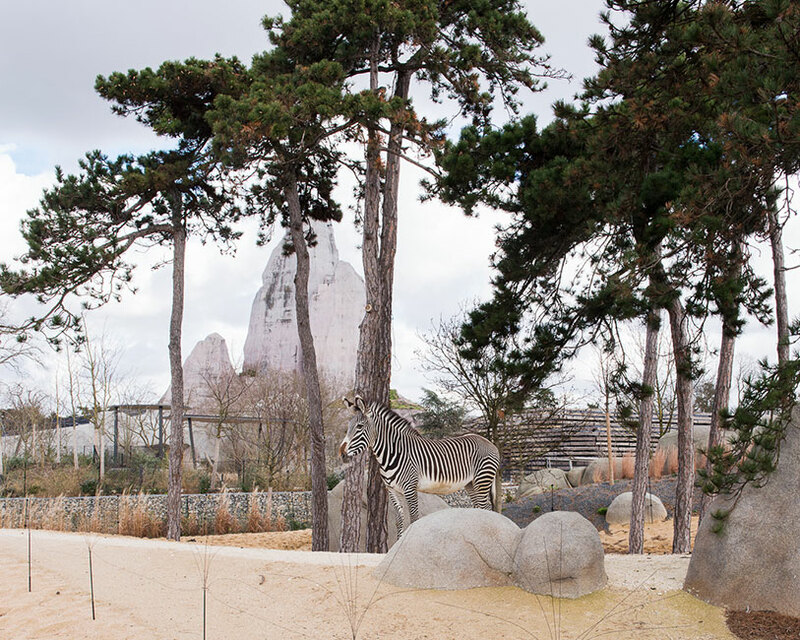 Out go the bars as the animals roam free in enclosures and compounds. 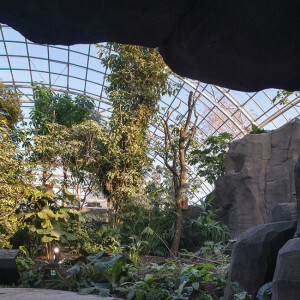 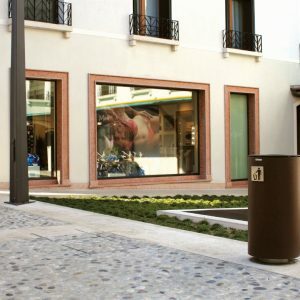 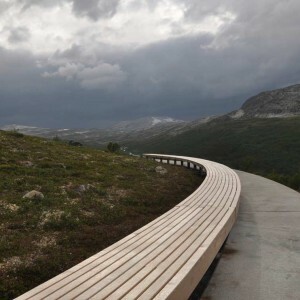 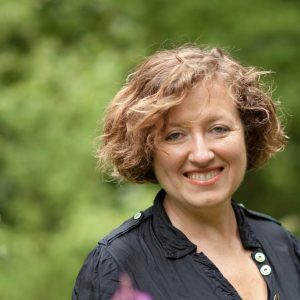 The general public is now offered encounters with animals and nature in a peaceful relationship fostered by newly blurred boundaries and the principle of genuine otherness fueled by changing from up-to-down views to more face-to-face encounters.